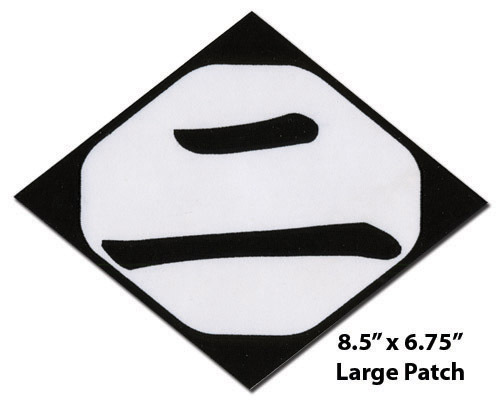 From Bleach anime, this anime patch features Division Two Symbol. Approx. 8.5"x 6.75". Iron on anime patch.